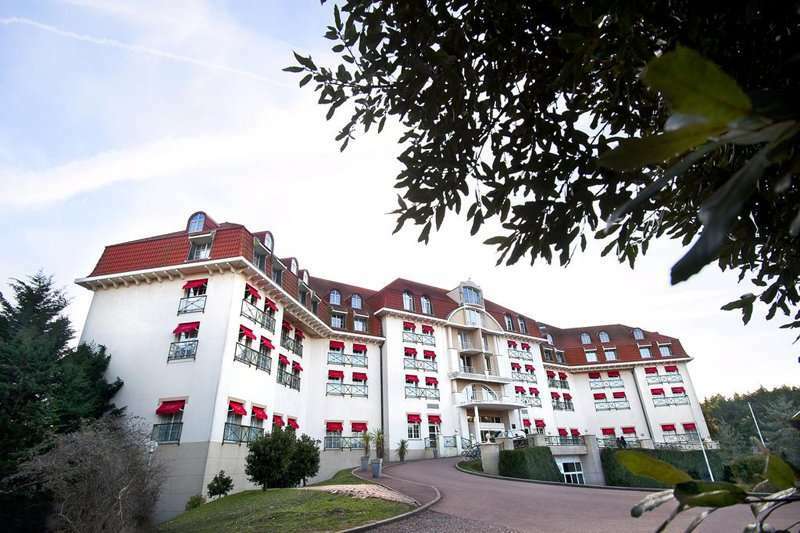 The Le Grand Hotel Le Touquet is a fantastic four-star hotel, nestled in between the town centre of the traditional seaside town of Le Touquet, home to twelve kilometres of unspoilt beach on the Cote d’Opale. This excellent hotel is a consistent favourite among golfers in Le Touquet, not only due to its rates at great value, but it is also located in close proximity to the Le Touquet Golf Club, home to two fantastic golf courses. Le Touquet is widely considered to be among some of the most sophisticated holiday resorts in northern France, and conveniently for golfers, it is easily accessible just over the English Channel. 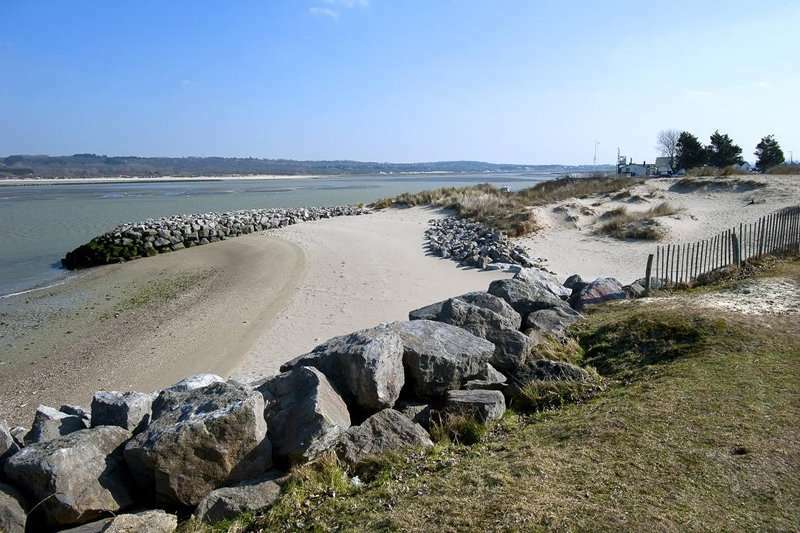 This capitating seaside town is a fantastic golf destination in Northern France due to its authentic French culture, fantastic golf courses and stunning beaches. However, it also does offer an excellent nightlife with an array of bars, clubs and casinos. Visitors here can have a true taste of French everyday life at the Covered Market, or they can head to the Touquet Museum (Musée du Touquet) for a selection of modern and contemporary art. Conveniently for golfers staying at the Le Grand Hotel Le Touquet, they are in a perfect position to enjoy a few rounds of golf on both the La Mer and the La Foret golf courses located at the Le Touquet Golf Club. Both of these golf courses offer a challenging round of golf on a unique landscape and are both located under a ten-minute drive away from the hotel. 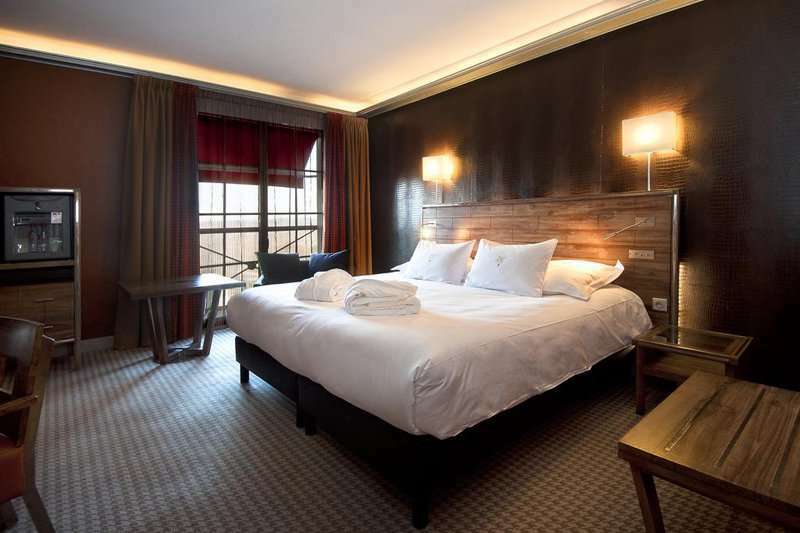 All of the 132 guest rooms at the Le Grand Hotel Le Touquet include all of the modern essentials to ensure that their guests have a wonderfully comfortable stay. 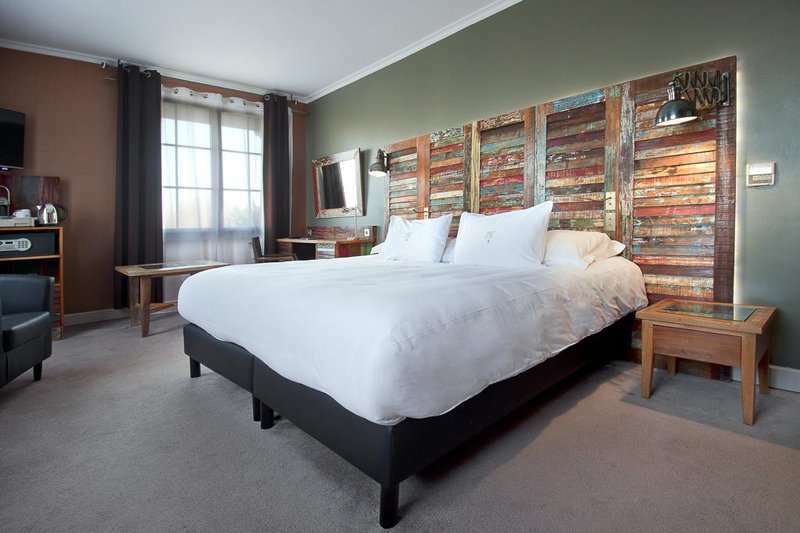 The rooms here are tastefully decorated in contemporary French décor and a handful of the rooms offer stunning views of the neighbouring bay. The guest rooms here include air conditioning, a minibar, safe, and complimentary Wi-Fi access. A flat screen television is also included as well as complimentary toiletries. 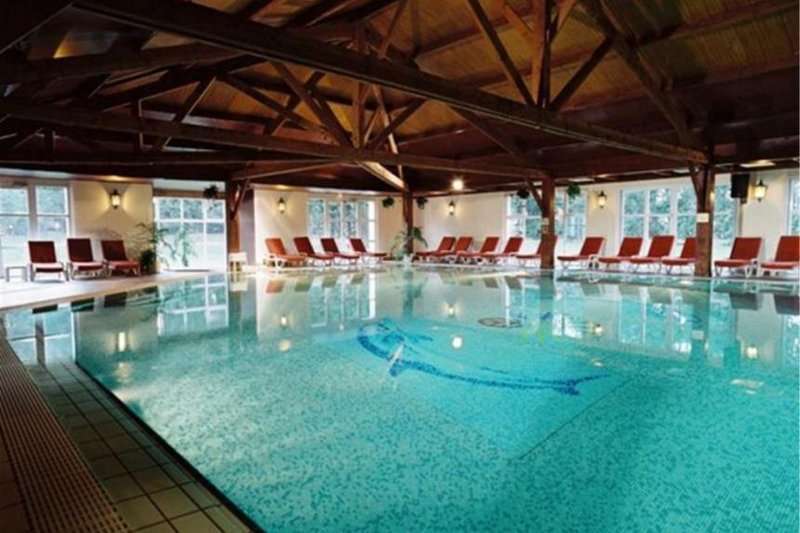 The Le Grand Hotel Le Touquet offers its guests several leisure facilities to use when they aren’t challenging the greens of the local golf courses or exploring Le Touquet’s best attractions. Guests can unwind in the hotel’s indoor heated swimming pool, then head to the spa for a range of relaxing treatments and massages. 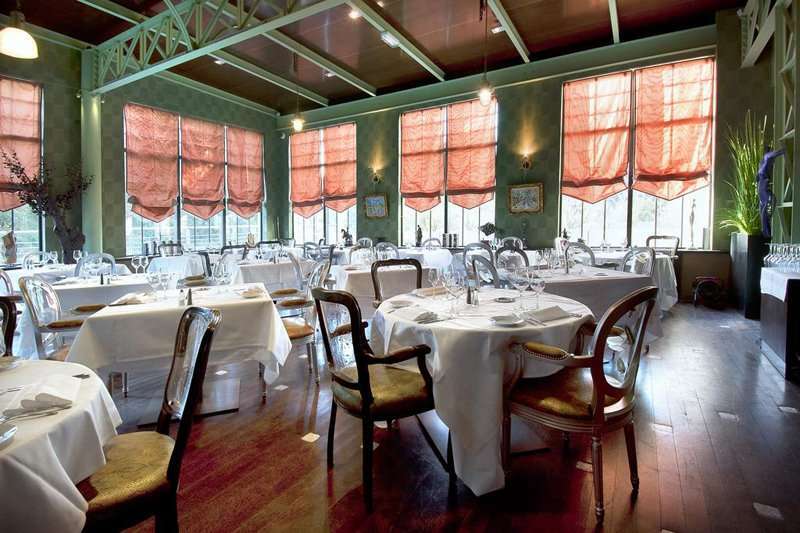 If guests choose not to wander into town for a meal and are looking for an easy option, they need not look further as the Le Grand Hotel Le Touquet offers its guests an excellent gourmet menu, full of classic French favourites. 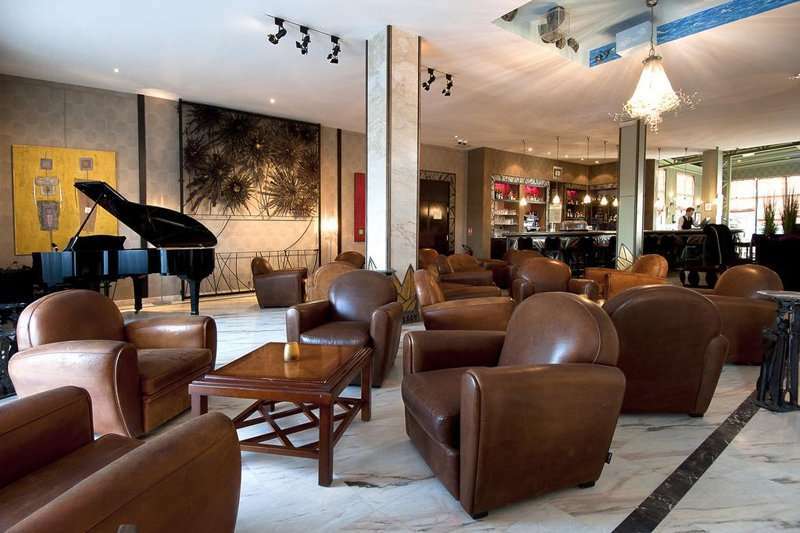 Afterwards, they can head to the Sae Snake Bar for an evening round up accompanied by a glass of fine wine and live jazz music.